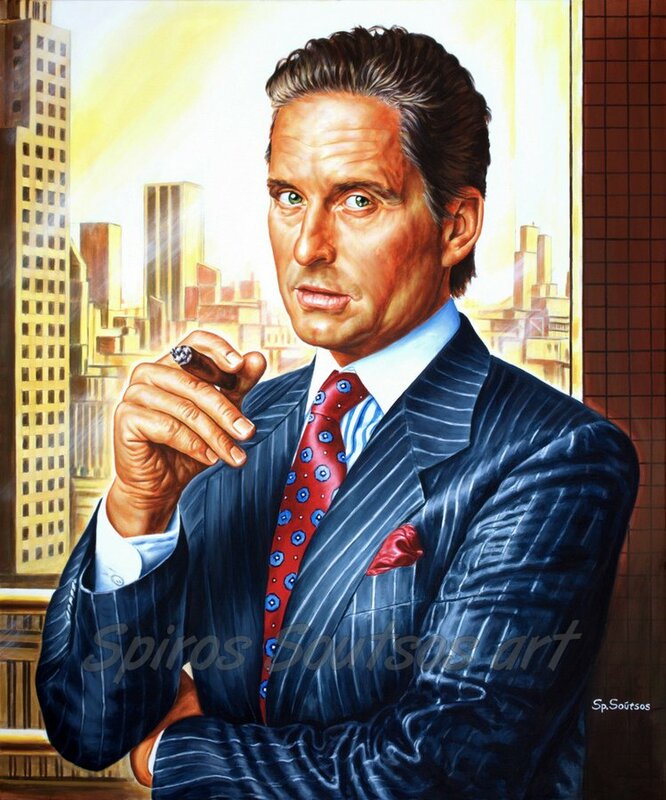 The character of Gordon Gekko was not based on any one person, but rather on a composite of real-life financiers. Stanley Weiser, who co-wrote the screenplay with Oliver Stone, claimed that Gekko was partially based on corporate raider Carl Icahn, disgraced stock trader Ivan Boesky and investor Michael Ovitz. The famous Gekko quote “Greed is good” echoes a speech Boesky gave in 1985 at the University of California Berkeley School of Business Administration, when he said, “I think greed is healthy. You can be greedy and still feel good about yourself.” Gekko’s penthouse office and elegant suits were modeled after those of art collector Asher Edelman. Weiser adds that some of Gekko’s blunt, workaholic dialog is lifted from the phone calls and work sessions of the film’s director and co-writer Oliver Stone. The film’s producer, Ed Pressman, stated that one of the inspirations for Gordon Gekko was Michael Milken. In the 1980s, Milken gained a reputation as the Junk Bond King, but he was arrested in 1989 and convicted of multiple counts of fraud and racketeering. The film was made by Stone as a tribute to his father, Lou Stone, a stockbroker during the Great Depression. Despite the fact that Gordon Gekko was clearly a villain in “Wall Street,” many aspiring financiers saw him as a mythical antihero. They adopted the character as a role model of how to survive in the cutthroat culture of investment finances. 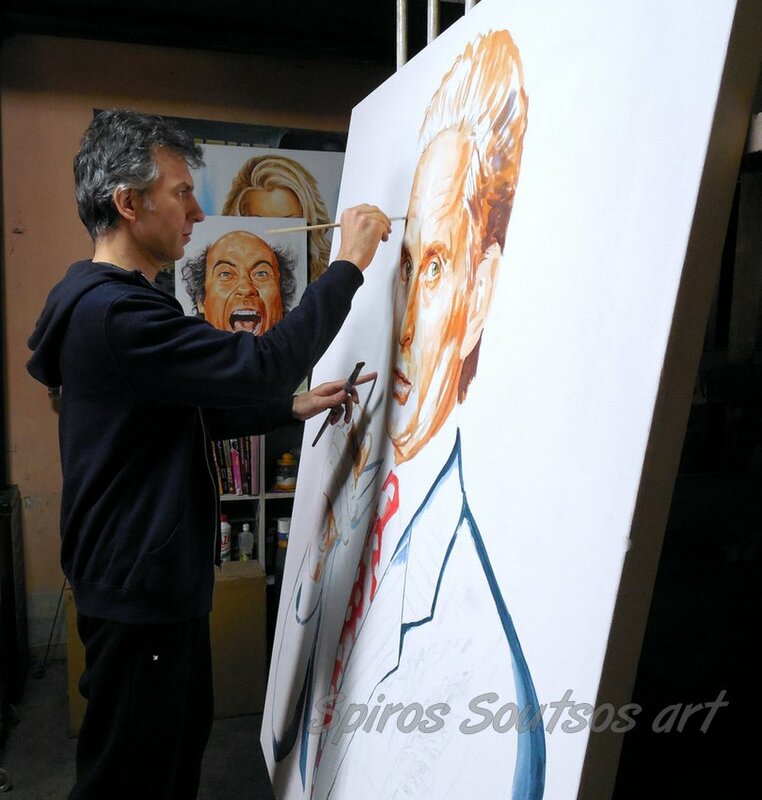 To counter this image, Michael Douglas worked with the Federal Bureau of Investigation in 2012 to create a documentary exposing inside trading. 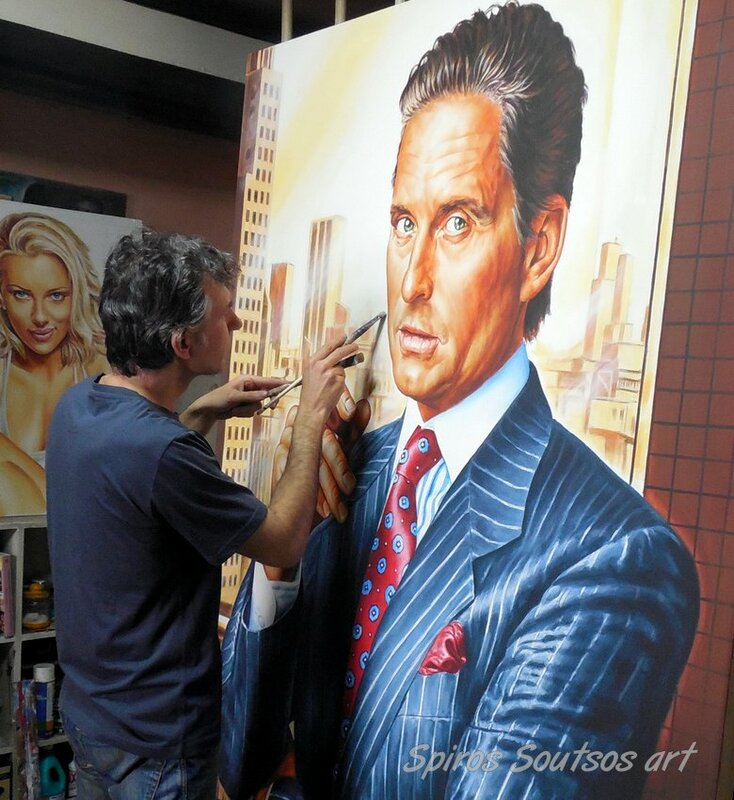 The actor who played Gordon Gekko was concerned that people see the character as he is really portrayed in the film: a criminal and not a role model.